Google Fiber will turn off its network in Louisville, Kentucky and exit the city after a series of fiber installation failures left cables exposed in the roads. 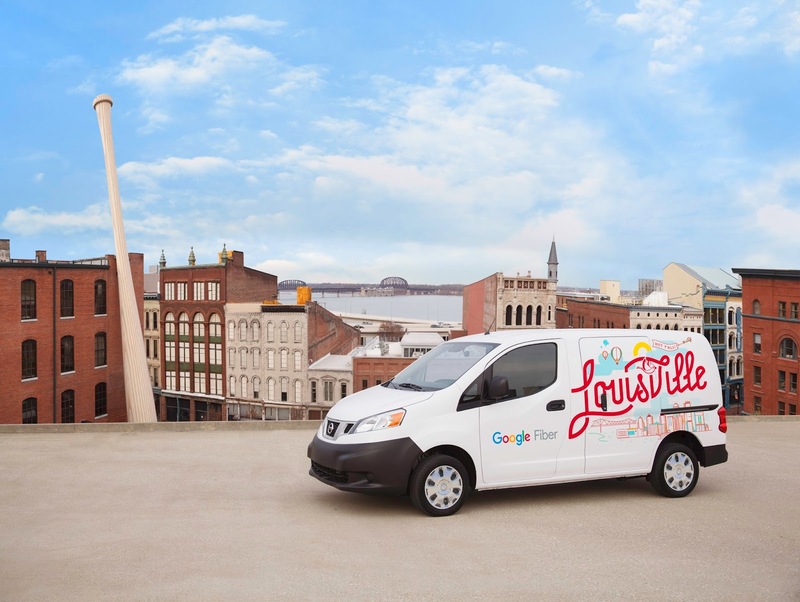 Google Fiber’s customers in Louisville will have to switch ISPs and will get their final two months of Google Fiber service for free to help make up for the disruption. Google Fiber went live in Louisville late in 2017, just a few months after construction began. The quick turnaround happened because Google Fiber used a “micro-trenching” strategy that is quicker than traditional underground fiber deployment and doesn’t require digging giant holes. Instead of a foot-wide trench, a micro-trench is about an inch wide and four inches deep.